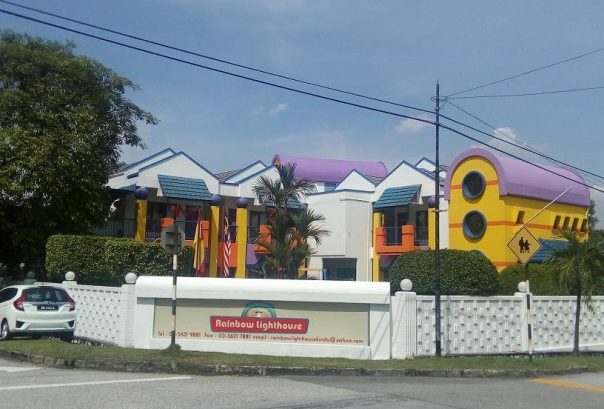 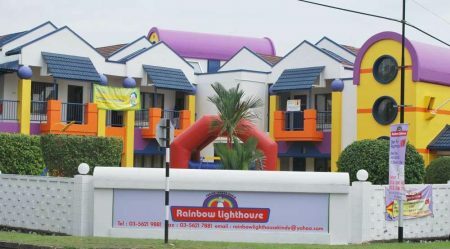 Rainbow Lighthouse Kindergarten is located on a serene and beautiful environment of approximately 10,000 sq ft. 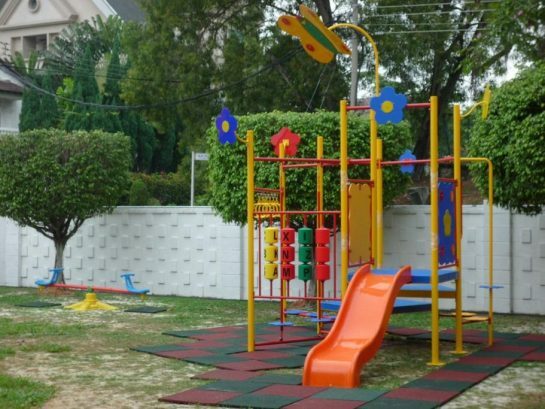 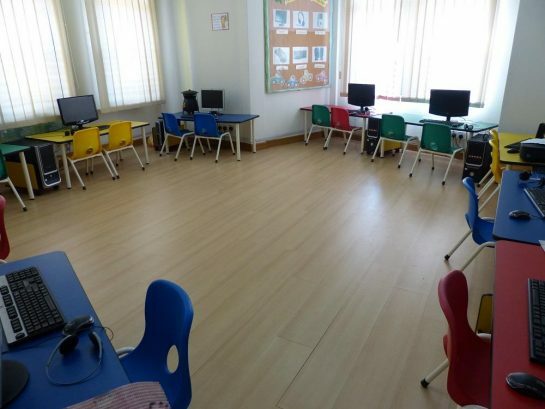 It is a purpose-built school designed to provide your children a holistic learning experience. 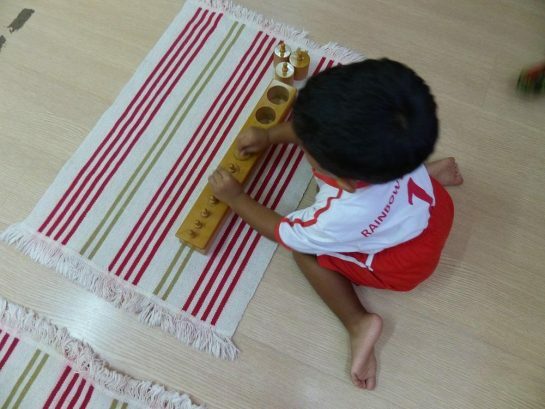 We combined both Montessori Method and thematic approach to provide a safe, and nurturing environment where children develop physically, cognitively, socially and emotionally. 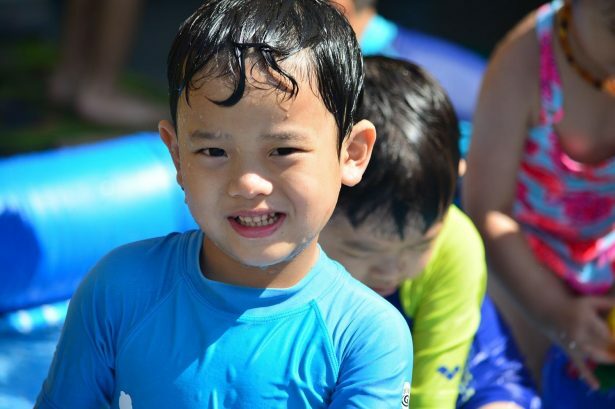 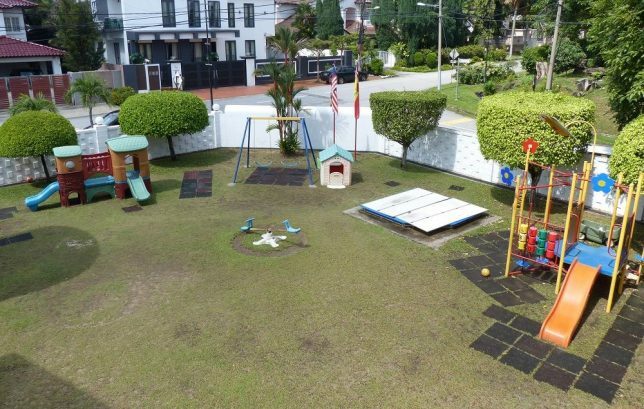 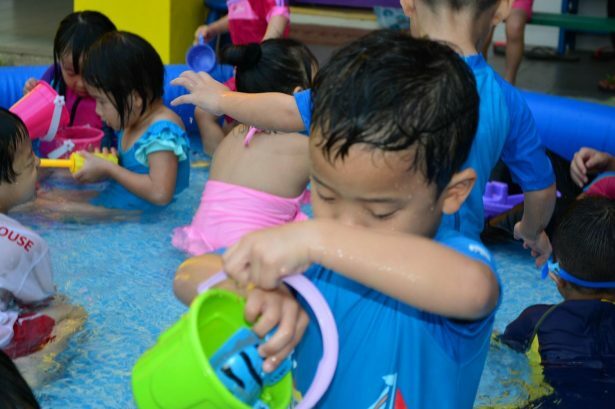 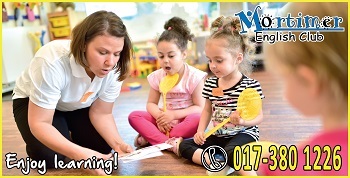 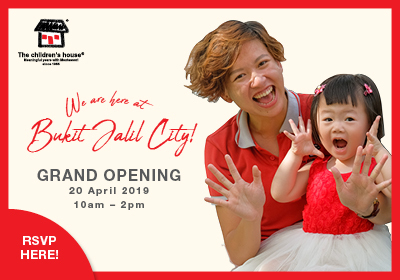 Practical Life, Sensorial, Mathematics, English Language, Mandarin, Bahasa Malaysia, Science, Cultural Studies, Art and Crafts, Music Appreciation, Kindergym, Sandplay, Waterplay, Gardening, Baking, and Physical Education. 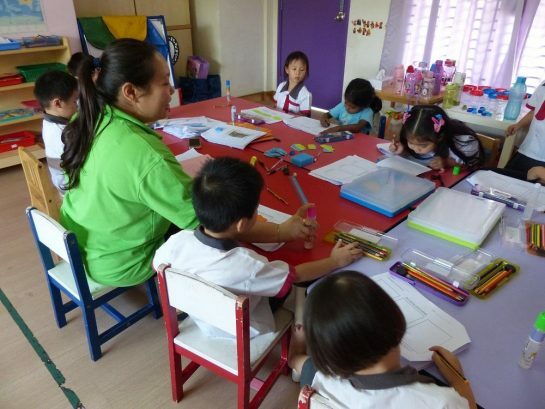 We sent Sarah to another kindergarten initially, but she dreaded going to school daily. 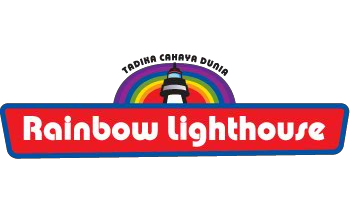 By changing to Rainbow Lighthouse, Sarah enjoys it! 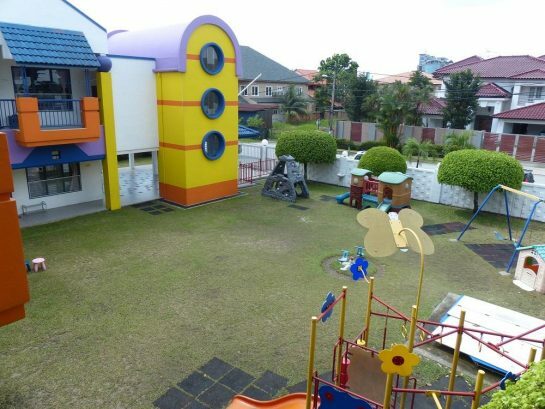 At her age, all we wanted is a friendly environment and teachers/ caretakers who are interested in children and always smiling. 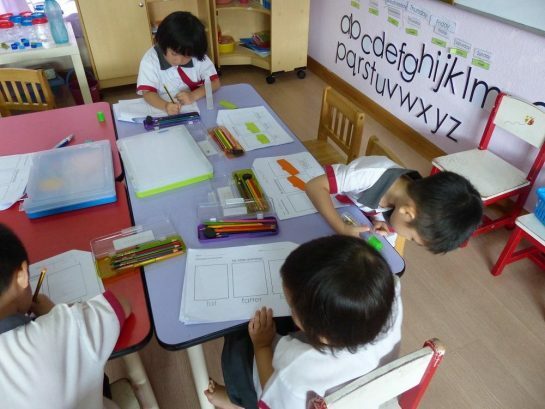 Belle said: " The school is good, teacher is good, food is good, EVERYTHING is good!" 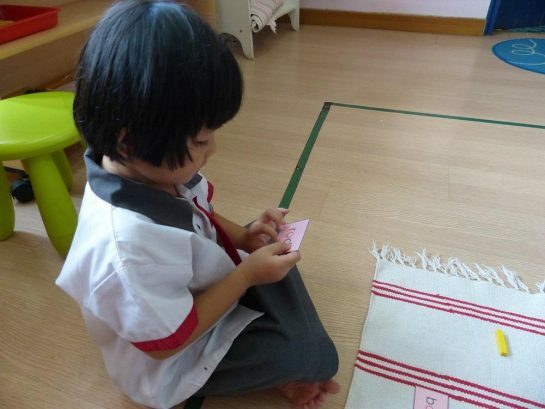 I find Belle enjoy her learning in RLH so much and she's always looking forward towards the Kidzcanshow and Tae Kwan Do class every Friday. 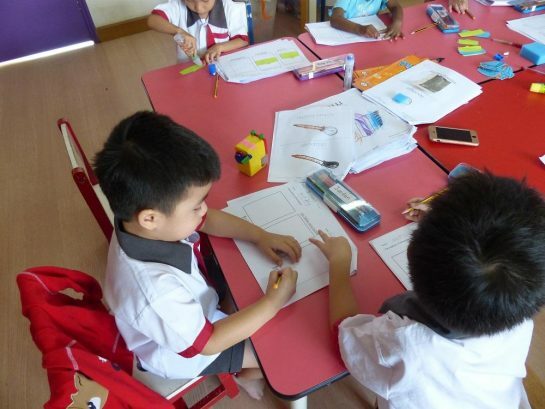 I'm happy to see that my daughter has shown progressive improvements especially in her writing and recognition on alphabets and numbers after joining RLH Kindergarten. 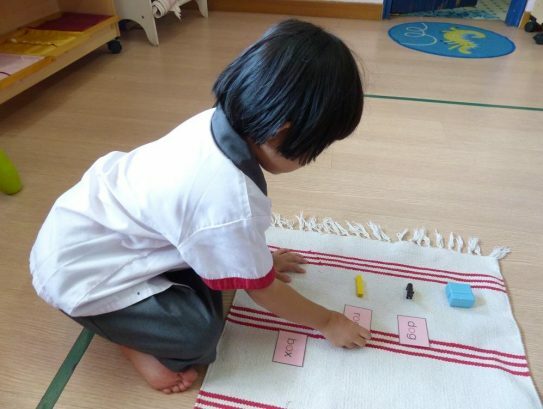 My daughter is always looking forward to go to school every morning because she is really enjoying her learning time at school. 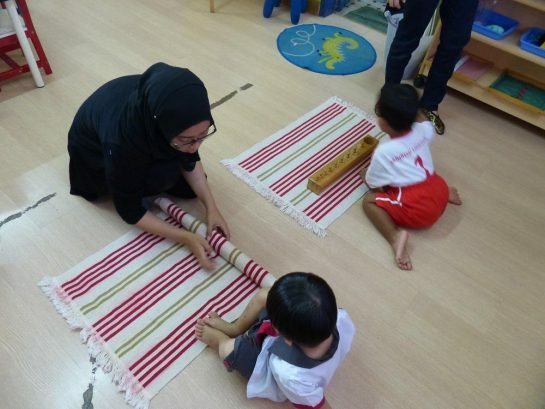 Her teachers are vigilant too. 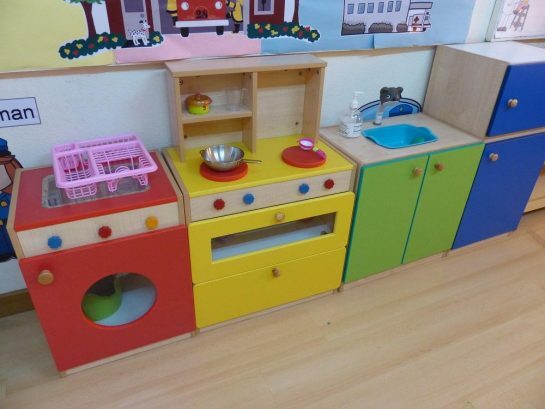 I trust that my daughter is being taken good care of during her time in school.